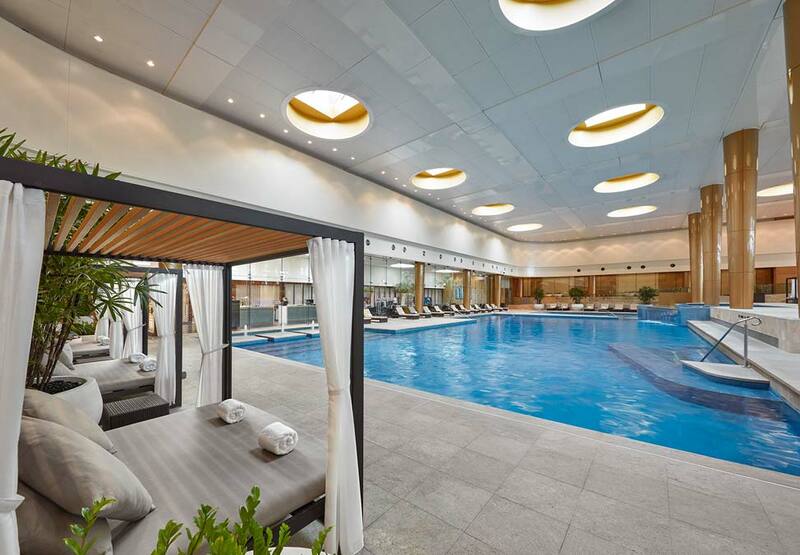 Crown Towers is home to one of Australia's largest and most luxurious indoor swimming pools, right in the heart of the Melbourne CBD. Guests can enjoy the 25 metre heated pool and poolside refreshments at their leisure. 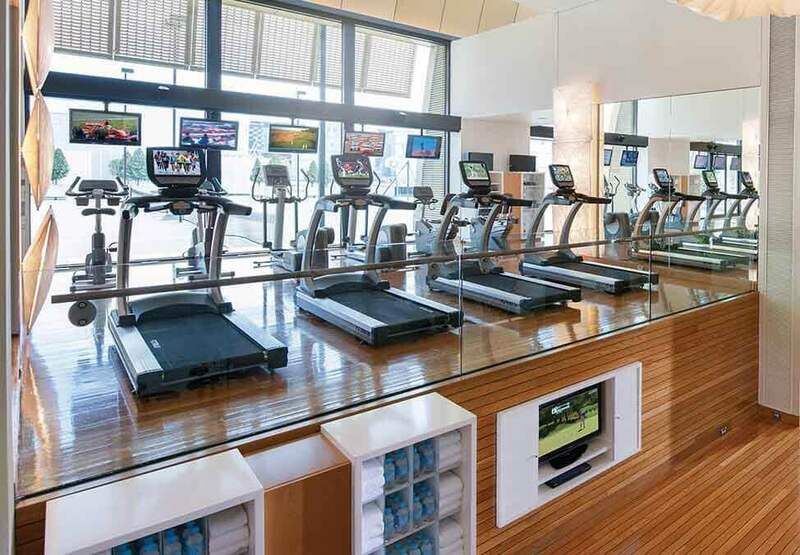 Crown Towers also boasts the ultimate exercise experience with one of the best equipped and technologically advanced gym in the Southern Hemisphere. 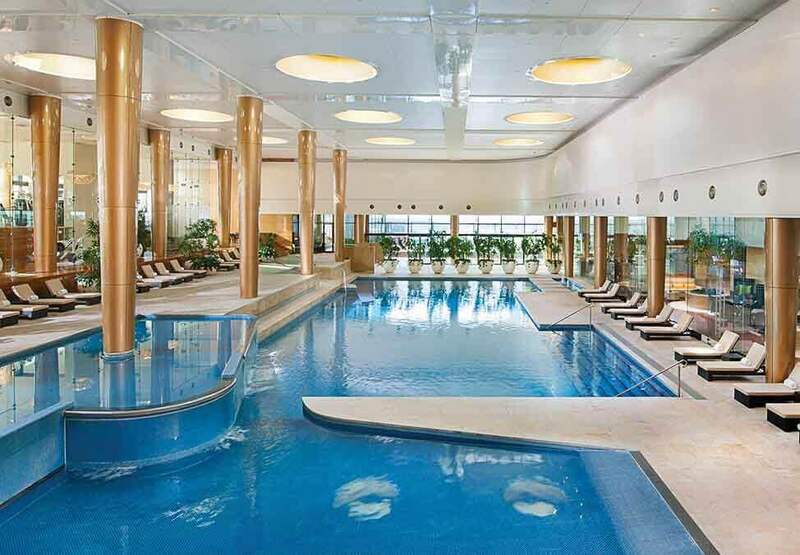 The split level gymnasium is available exclusively to hotel guests and Crown Spa Club Members.